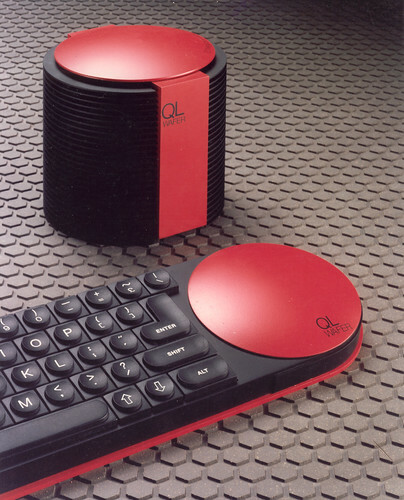 This is one of several Sinclair QL Box-Sets released during 2014-16, to mark the 30th anniversary of the Sinclair QL Home Computer. 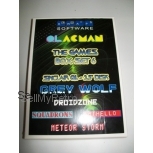 This is the Sinclair QL Games Box-Set 6. 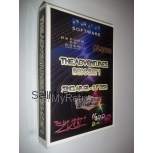 This is the digital download version of the box-set - with an IMG file for the disk, and a PDF version of the manual and reference Cards. 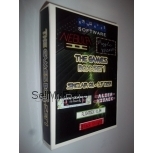 This IMG file is ideal for use with an emulator, or convert to HXE format for use with a HxC or Gotek floppy disk emulator and the QL. The pictured box is NOT included. See our listings for the physical version of this box-set. NOTE: 256K RAM is required as a minimum (384K for Grey Wolf). 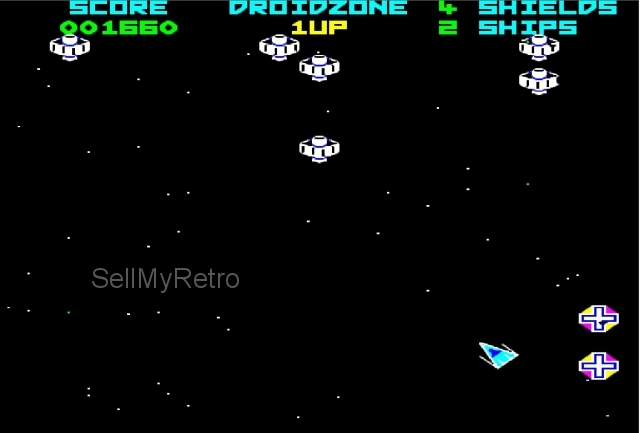 Droidzone is an arcade game with the simple premise of staying alive aginst the onslaught of hordes of droid space ships. Your ship spins around the screen in an octagonal figure, allowing you to fight 72 different formations of aliens. 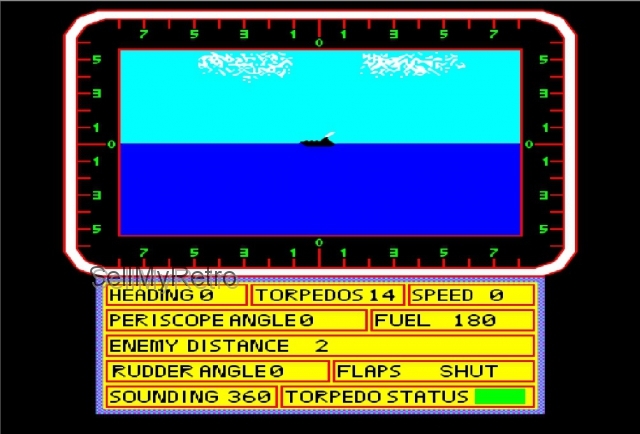 Grey Wolf is a classic implementation of a submarine simulation, where you command a German u-boat during World War II and need to attack Allied ships in the North Atlantic. In the heat of the battle, it is all too easy to forget one of the necessary procedures and sinking yourself! 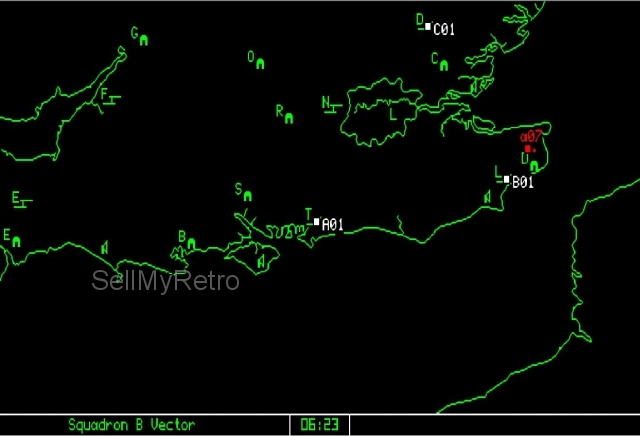 QL Meteor Storm is another classic arcade game - based on Asteroids, where you have to fly your ship through an asteroid field, blasting asteroids out of the way. 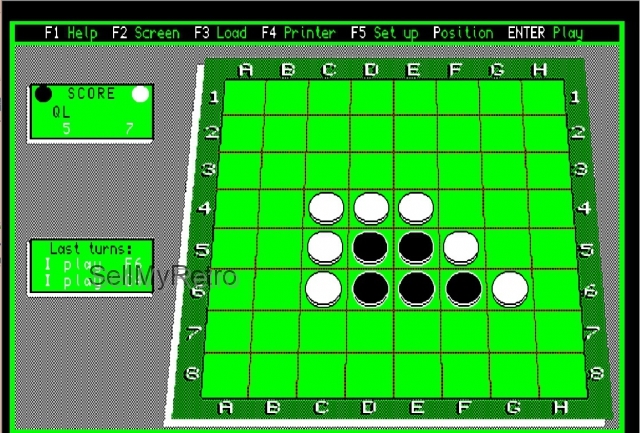 Othello is a 3D version of the classic board game Othello (or Reversi) where you need to outsmart your opponent by capturing its pieces between two of your tiles. It is supplied in both English and French language versions. 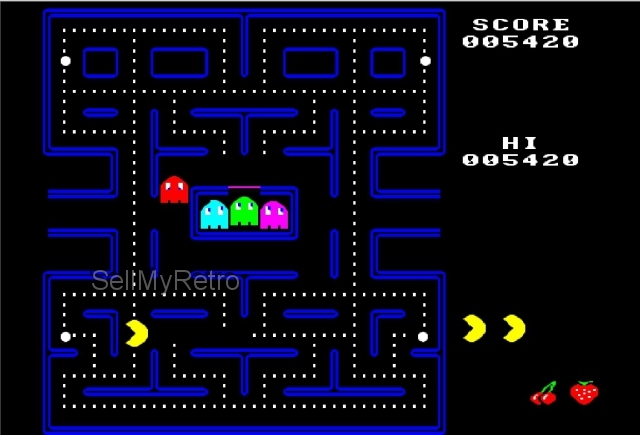 QLACMAN is a fast game inspired by the ever popular Pacman arcade game. Travel through the maze, clearing all of the pellets which are littered throughout, whilst dodging four ghosts intent on scaring you to death. Squadrons is a tactical game where you are the Group Commander, in charge of the defence of the British southern counties during World War II. Scramble squadrons and attack the incoming enemy bombers before they can destroy your airfields and cities. All copyright holders receive a royalty for each copy sold. We are happy to combine items on one invoice in order to save on shipping where possible.